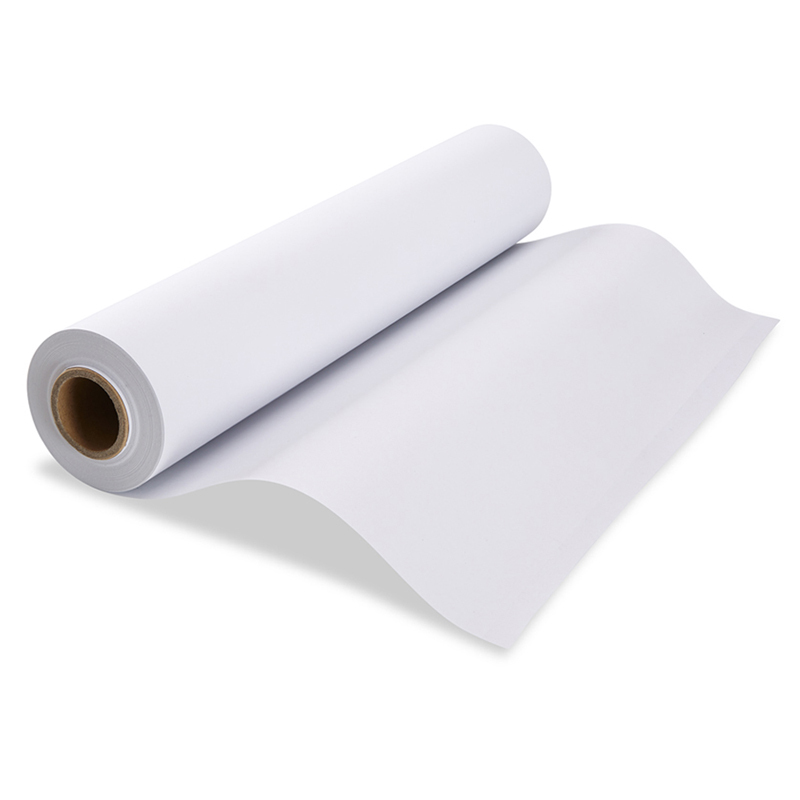 Use this replacement paper roll to refill your Tabletop Paper-Roll Dispenser or just unroll a few feet across a table or the floor! Each roll holds 75 feet of premium heavyweight bond paper that's ideal for crayons, markers, colored pencils, stamp projects or paint. And it's completely customizable: Use a little for a doodle or a lot to make a giant decorated banner. Great for group art!